Gordon finds himself in the crosshairs of the city’s most dangerous hitmen after Tabitha Galavan puts out a hit him. 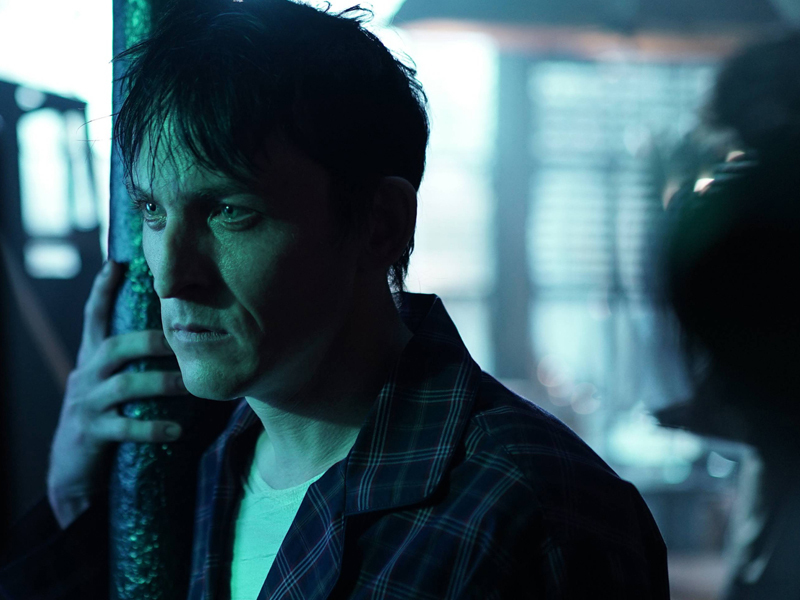 Nygma tries to bond with Penguin as he nurses him back to health, and Alfred tries to prevent Bruce from seeking out Silver St. Cloud.